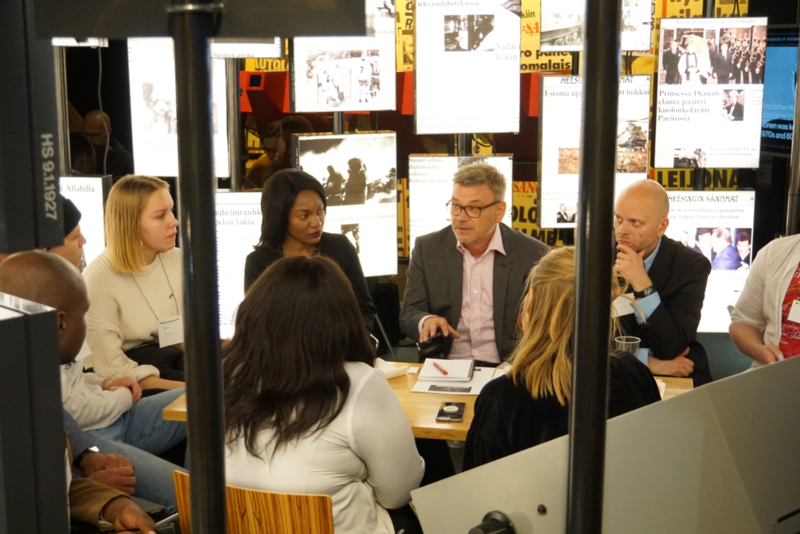 Finnish private companies, startup networks and hubs in Southern Africa. 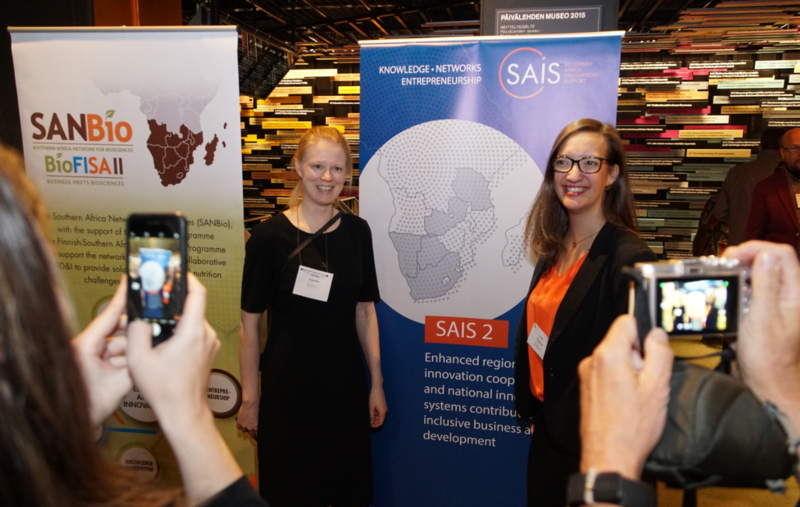 SAIS 2 International Programme Officers Roosa Tuomaala (right) and Auri Evokari (left) collaborated with six international organisations with the event program hosted by Auri. 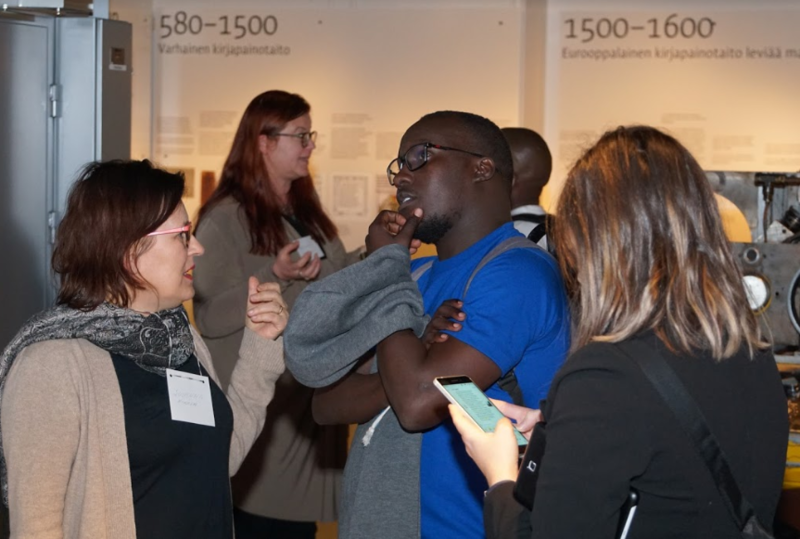 The startups attending the event reported making valuable connections from the event, Solomon Kitumba from Uganda represented his financial technology startup Swipe2Pay.